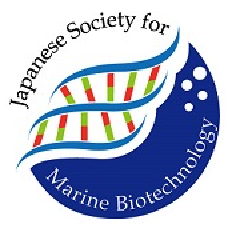 Submission of abstract for the conference is only accepted through the web site. Please read carefully the specifications below before submitting your abstract. To submit an abstract, authors must first create an account. Click the "Abstract Submission" button at the bottom of this page and create an account. Please note that the access for the submission page may be crowded just before the deadline. Therefore it is strongly recommended that you should complete the submission in advance. The submitted abstract can be modified through the personal account up to the deadline. The main body of the abstract should consists of less than or equal to 2,000 characters. No figures should be included. For Greek letters, please use the tags below. 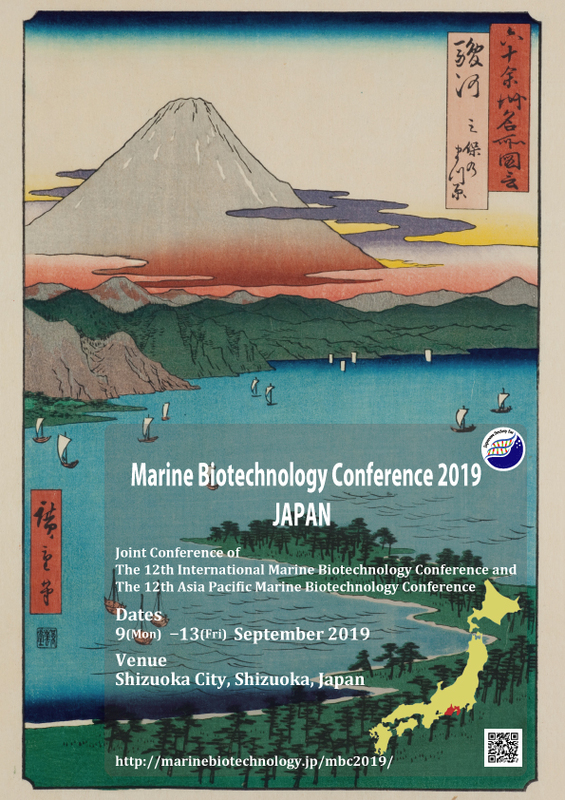 If the top author is not expected to be a presenter at the conference, please inform the secretariat of MBC 2019 (mbc2019-abst@marinebiotechnology.jp). Please choose one from the following categories. Please note that session theme will be changed. Once the abstract is submitted, notification of abstract submission will automatically be sent to your registered e-mail address. If payment of the registration fee are not completed by 30th June, 2019, your abstract will be considered as having been withdrawn. First author will be notified of the acceptance or rejection by the middle of May 2019. The notification of acceptance will be sent to your e-mail address.